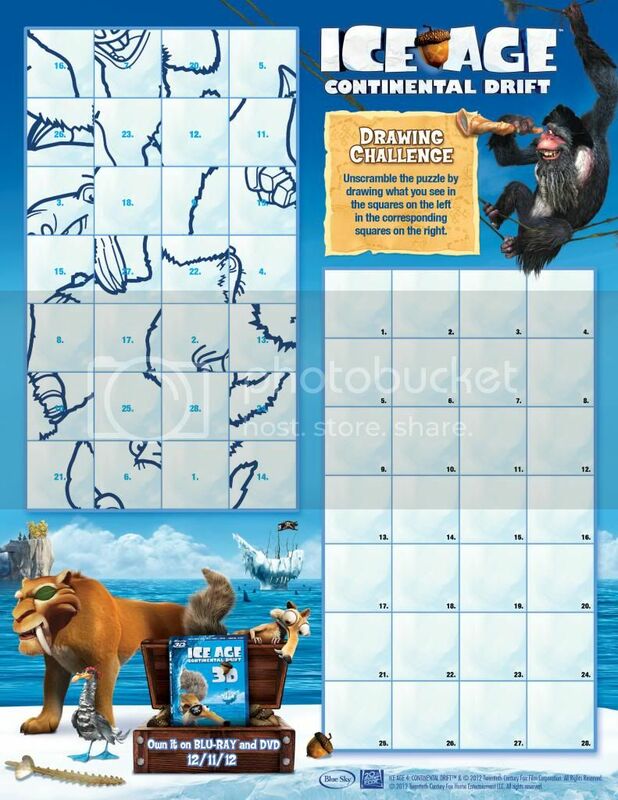 Ice Age: Continental Drift Activity Sheets ... and it Arrives on December 11th! Are you looking for that family friendly movie to give away this Christmas? 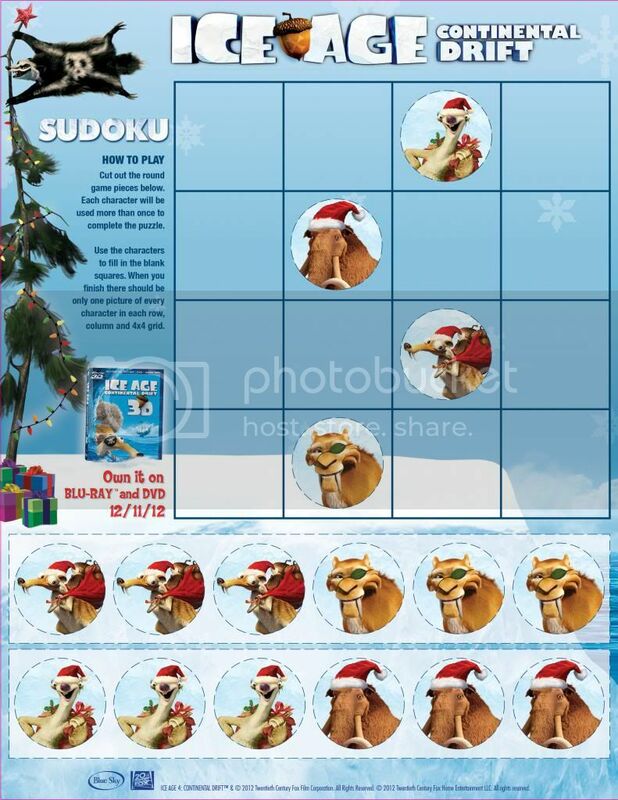 You are in luck as Ice Age: Continental Drift arrives just in time for gift giving. In the mean time while we wait for December 11th why not entertain your children with some Ice Age: Continental Drift games. 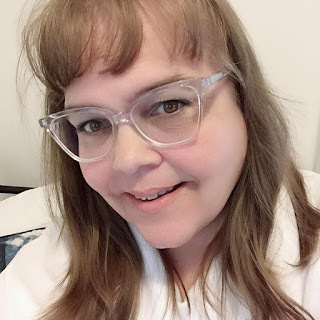 Also remember to mark your calendars because I will be offering my readers a chance to win Ice Age: Continental Drift starting November 26, 2012.